Star Wars has been dominating at the box office for the last few weeks and will be returning to the small screen later this month. 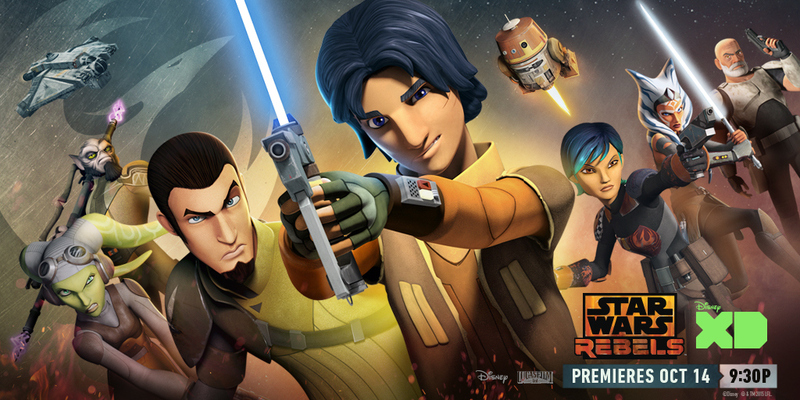 While an official return date for the second half of Season Two of Star Wars Rebels has yet to be confirmed, it seems we can expect it in about two weeks. MakingStarWars.net came across a posting on Shaw cable listings for a new episode of Rebels on January 20th, titled "A Princess on Lothal". 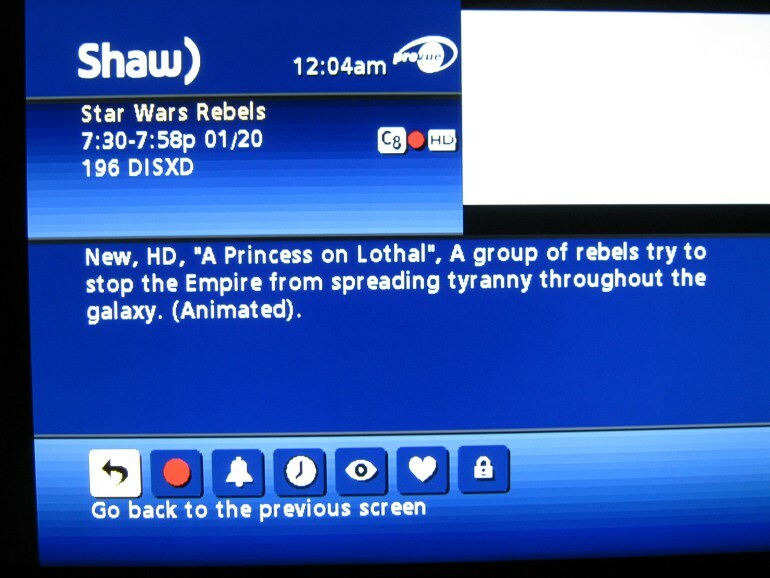 Could this indicate an appearance by Princess Leia on Star Wars Rebels? It's hard not to at least think that's a possibility. I have a hard time believing that Lucasfilm would title an episode that without being well aware of what conclusions fans might jump to. The preview for the next episode seen during the mid-season finale episode of Rebels Recon on StarWars.com did not reveal the episode title. Keep in mind this has not been confirmed by Lucasfilm or Disney (yet).